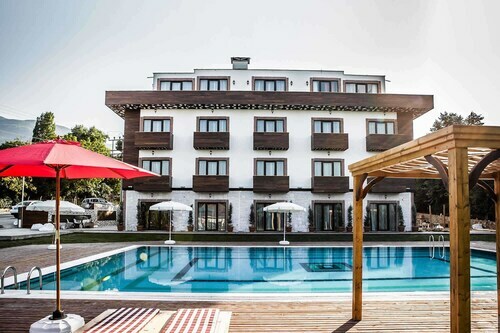 Situated in Kartepe, this hotel is 3 mi (4.8 km) from Kartepe Sukay Park and within 9 miles (15 km) of NG Sapanca Bedesten and Kartepe Ski Center. Ormanya Wildlife Park and Yeni Mosque are also within 9 miles (15 km). Situated in Kartepe, this hotel is within 9 miles (15 km) of Kartepe Sukay Park, Yeni Cuma Mosque and Museum of Archaeology and Ethnography. Izmit Clock Tower and Sirri Pasha Mansion are also within 9 miles (15 km). 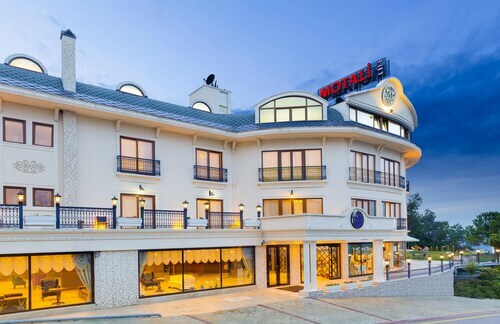 Situated in Kartepe, this hotel is 0.3 mi (0.5 km) from Kartepe Sukay Park and within 9 miles (15 km) of NG Sapanca Bedesten and Yeni Mosque. Sapanca Lake Park and Sapanca Seyir Terasi are also within 12 miles (20 km). 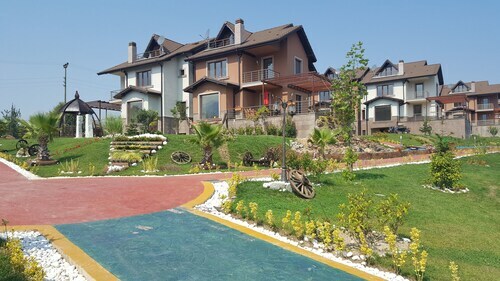 Situated on the Strip, this hostel is within 9 miles (15 km) of Kartepe Sukay Park, NG Sapanca Bedesten and Kartepe Ski Center. Yeni Mosque and Ormanya Wildlife Park are also within 9 miles (15 km). 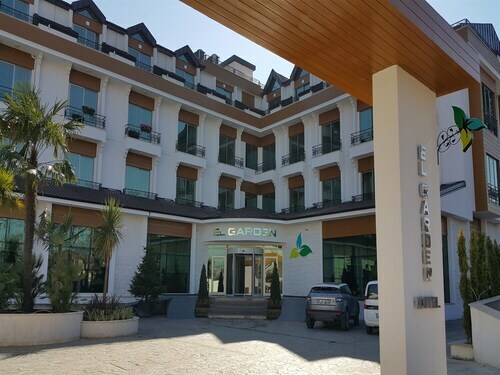 Situated in Kartepe, this hotel is 2.1 mi (3.4 km) from Kartepe Sukay Park and within 9 miles (15 km) of NG Sapanca Bedesten and Yeni Mosque. Sapanca Lake Park and Sapanca Seyir Terasi are also within 9 miles (15 km). Situated in Kartepe, this hotel is 2.4 mi (3.8 km) from Kartepe Sukay Park and within 9 miles (15 km) of NG Sapanca Bedesten and Yeni Mosque. Ormanya Wildlife Park and Sapanca Lake Park are also within 9 miles (15 km). 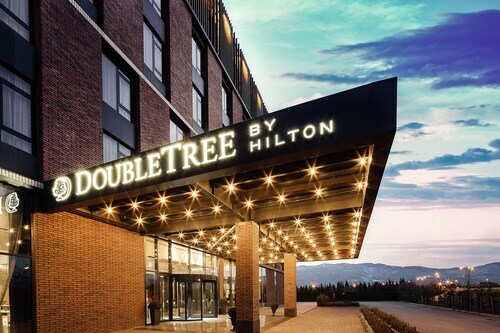 Located in the mountains, this Kartepe hotel offering ski-in/ski-out access is 0.3 mi (0.5 km) from Kartepe Ski Center and within 16 mi (25 km) of NG Sapanca Bedesten and Kartepe Sukay Park. Ormanya Wildlife Park and Sapanca Lake Park are also within 20 miles (32 km). Situated in Kartepe, this hotel is 3 mi (4.9 km) from Kartepe Sukay Park and within 9 miles (15 km) of NG Sapanca Bedesten and Yeni Mosque. Ormanya Wildlife Park and Sapanca Lake Park are also within 9 miles (15 km).